With market cap for BSE-listed companies at a record high, post the budget announcement, investors have more reasons to cheer for going ahead, and it becomes important to mention that the Indian markets rank ninth in terms of market capitalisation, ahead of Switzerland and just behind Germany. With equity markets outperforming the debt markets for past several years it will be interesting to know which category of funds have performed the best over the past three years. Equity funds that invest in small-cap stocks have been the best performers by clocking gains of almost 35.60% on an annualised basis. 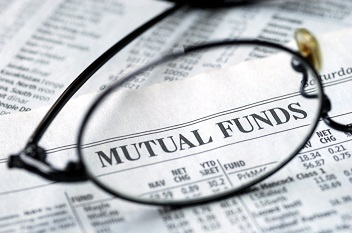 Mid-cap category funds just behind small-cap funds have managed to deliver 30% returns on an annualised basis. Interestingly it is the mutual funds that primarily invest in Power sector stocks that are amongst the top performers over the past three years. The average performance over past three years for the funds investing in Power sector stands at approximately 29.6% .